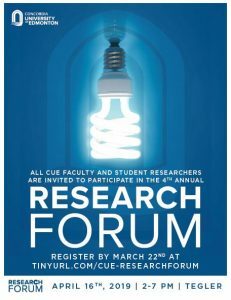 All CUE faculty and student researchers are invited to participate in the 3rd Annual CUE Research Forum 2018! 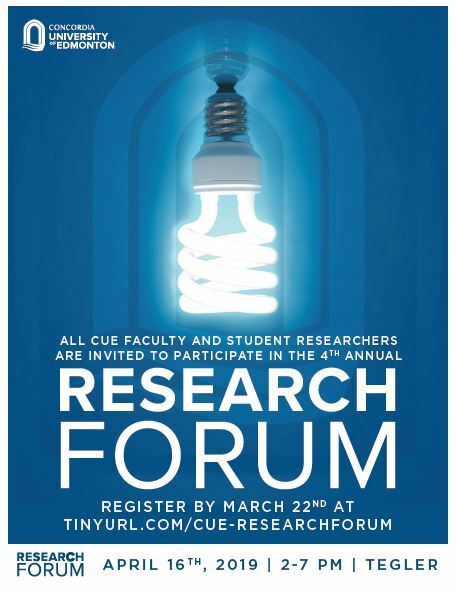 This research poster exhibition showcases and celebrates the exciting accomplishments of our students and faculty in advancing research and innovation across all disciplines. 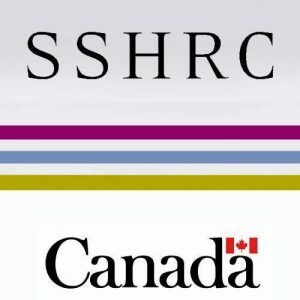 Do you intend to apply to the SSHRC Insight Grant program in the October 15th, 2017 competition?